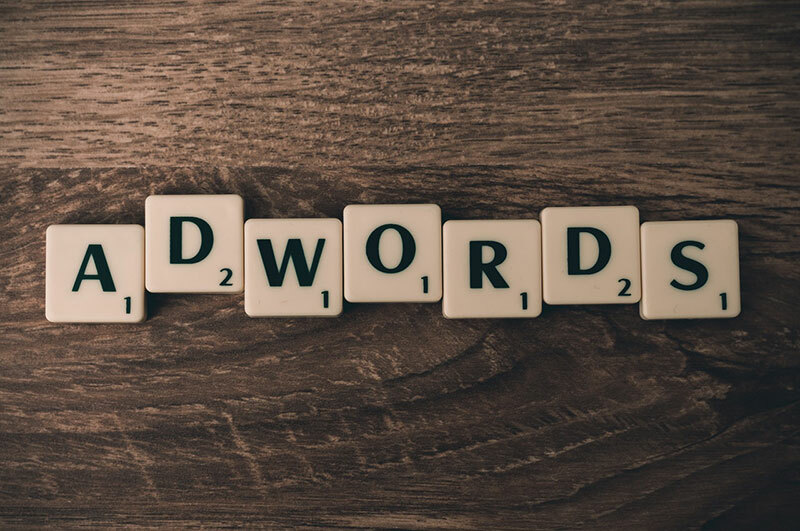 When it comes to pay per click advertising (PPC), there’s no doubt that Google Adwords is the largest network and it’s been that way for quite some time. Not only do major enterprises use it to drive traffic to their websites, businesses of all sizes use it as well. There’s a very good reason for that – it works and if you use it properly with the right team of digital marketers, it can work bigtime. The great thing about Google Adwords is that you don’t need to place your ad and wait a month to do an ROI appraisal to see if it’s worked for you. You’re not even locked into a contract, if you want out then you can get out any time you like. You can increase and decrease your spend as you go. Great providers of Google Adword services will show you how to nuance your spend to find your audience and hit your niche. Once your campaign gets approved and goes online, the traffic starts to flow. You simply enter your keywords and a maximum bid and your campaign is up and running. Assuming that your website is loading quickly enough to attract and not deflect traffic (see last months blog on web design best practices 2019). There’s a definite correlation between website speed optimisation and SEO. Obviously the name of the game is to get more clicks than your competitors. With Google Adwords there is always scope for improvement. Find new keywords; there are no limits to the keywords you can use so you can find new searches everyday. It’s the same with your audience. You may not have as big a budget as some of the really large enterprises in your industry who use saturation as their strategy. But you can target your campaign with keywords and choosing locations and specific services to find an advantage. A great digital marketing company in Australia can advise and support such a strategy. If it’s working increase your spend and see your ranking rise, if it’s static maintain the status quo and rethink things. The beauty of Google Adwords is that your marketing is fluid and easily adapted to suit your needs. Analytics and charts are built into the Google Adwords software. You can see how well your campaign is performing. You can track how much you’re paying on average per click, where you are positioned in your rankings and how well you are converting. The next time you meet to discuss your Adwords budget show up with the facts and you’ll soon see where your spend is getting results. Obviously some keywords are going to convert better than others. For great performing keywords you can increase your spend, for mediocre performers it might be best to keep things the same or reduce your spend. The point is, analytics is great for showing management, CFOs and accountants what you are doing with your budget and how it’s working for you. The simple answer is obviously to outbid your competitors. You do that and your bound to jump them in the rankings and take their traffic, no doubt about it. But budgets are real and businesses like people need to live within their means. PPC services in Sydney like Online Consulting will help you to get the best bang from your budget and have you competing even if you don’t have as much as your competitors to spend. A digital marketing company in Australia can have a global reach if that’s where you think your audience might be. Don’t let geography interfere with your goals. With Google Adwords you can think global and act local. Target your spend to the demographic of each region. Online Consulting are a Digital Marketing Company in Sydney. We’d be happy to discuss these ideas and more if you get in touch with us by filling out the contact form below or calling us on 02 8916 6377.